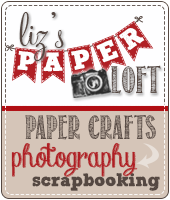 Liz's Paper Loft: MCT April Release Sneak Peek Day 4 ~ enjoy the little things! 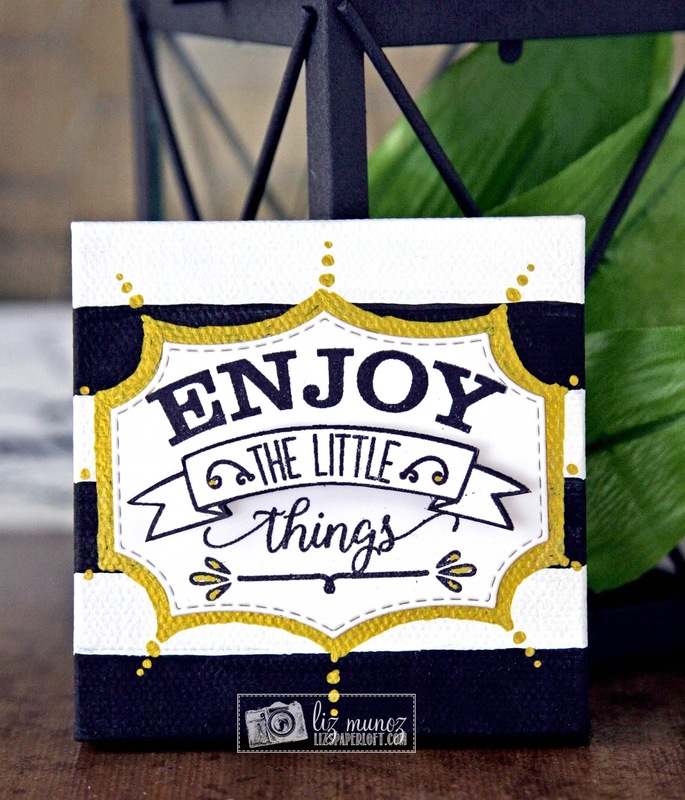 MCT April Release Sneak Peek Day 4 ~ enjoy the little things! Happy Thursday my paper lovin' friends! 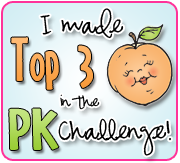 Today is Day 4 of My Creative Time's April Release Sneak Peeks! 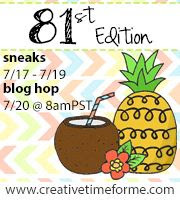 How exciting we only have to wait one more day until the Blog Hop and shopping begin!!! Hasn't this release been fun! I'm loving the "revamped" hot air balloon...and today we are sharing the "revamped" plane...and just as fun! First I painted stripes on canvas (2"x2" canvas), then I stamped the image twice on cardstock. 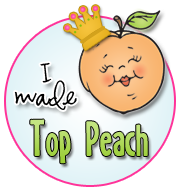 One I die cut out for the shape, the other I fussy cut the banner and popped it up on the full image. Lastly I outlined the die cut with gold gel pen. Liz both cards are really cute!!! I'm really loving this new little airplane! Thanks for sharing both of your terrific cards. both cards are awesome, in the firts I love your paper choise, and in the second I love that is so clean! Love both of your cards, the striped one is so elegant. I love the little canvas you created! That is so darn cute!!! And your card is adorable - great coloring on your plane! 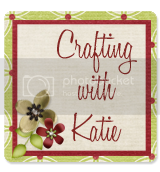 OMG Miss Liz Love LOVE your freebie stamp project...WOW Definitely to me one awesome nautical look you really did get super clever & creative and took this freeby stamp to a whole new level WOW I'm in awe of what you did and how you did it. Your plane card is so stinkin' cute love how you did your sky...like it's peaking thru a huge white cloud and your stars are so pretty. Great colors for the plane just pops. You so outdid yourself using all of Miss Emma's goodies. YOU do ROCK!! Love the canvas project, would be perfect accent for a desk or crafting table. What a sweet little reminder we all need now and then. And the plane card, just a fun card, beautifully done. of gold. Loving that plane! 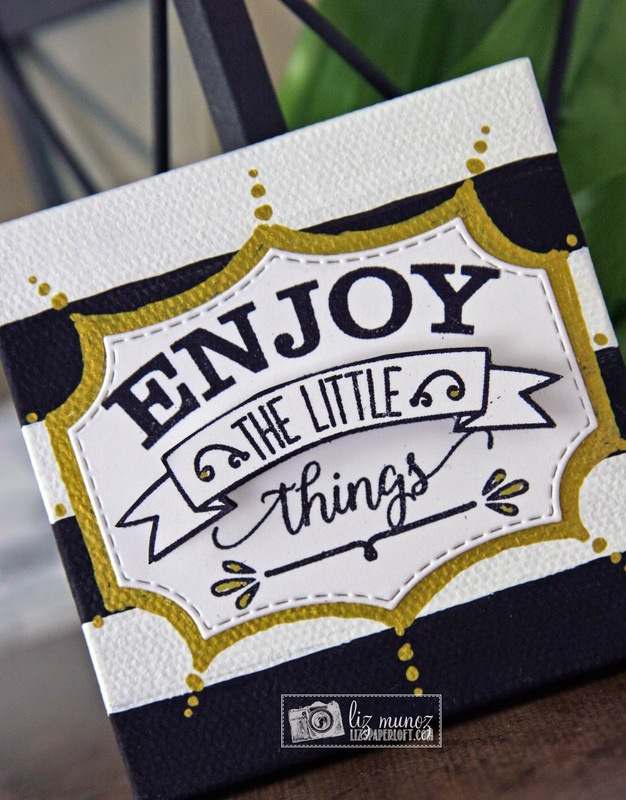 I like how you created the cute little canvas and the stenciled sky on the card. Love the cutout for the sky. Fun idea that looks great. Beautiful Work! Love the canvas you created with the free stamp, very elegant! Fun projects! They are both great. I particularly love the canvas! Both are just fabulous Liz. This release is just so cool. Great projects. The canvas is so cool. Both of these cards look amazing! Awesome job how you decorated that canvas...it looks fabulous. I also like your sky and stars for the sweet chubby plane. Don't you love the banners and like sky writing sentiments? Your plane card is adorable. Great job! I really like how you used the die as a stencil. The sky really catches the eye. The plane is super cute too. These are both really great cards! 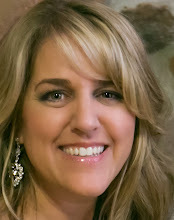 Liz ~ Oh my word LOVE you canvas!! How CUTE is this idea and it turned out BEAUTIFULLY! 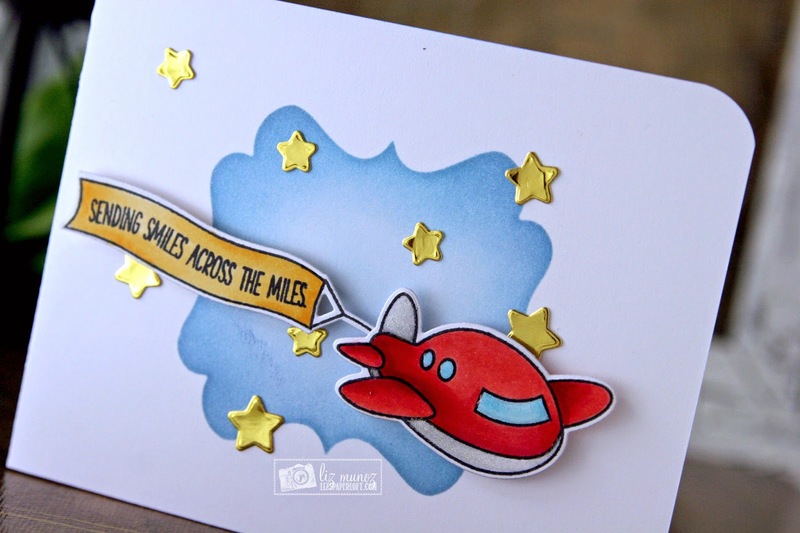 The your chubby plane card ~ so CAS but yet not ~ LOVE the colors and coloring! BEAUTIFULLY done! That painted canvas came out great, such a great idea! 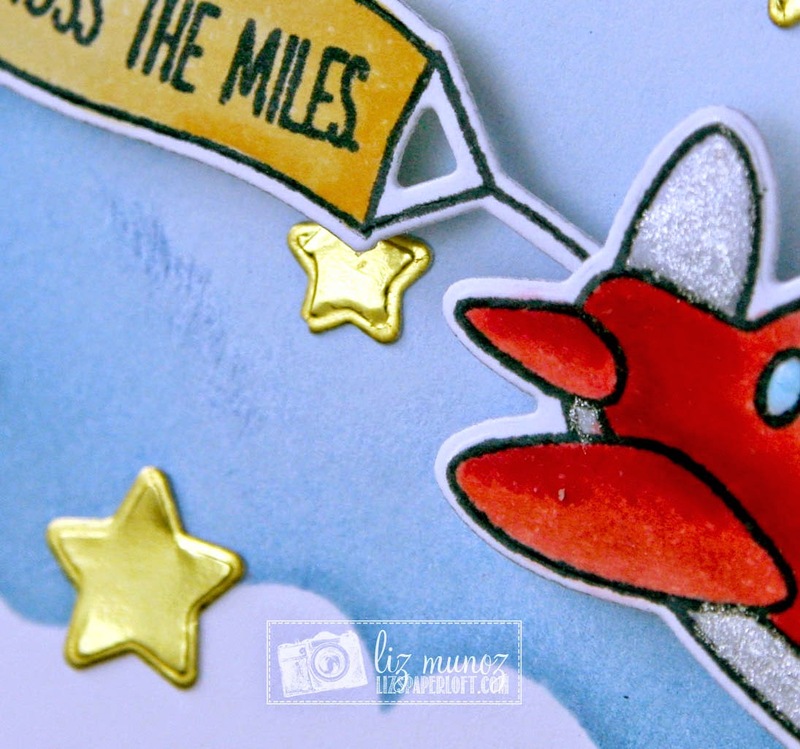 !, Love the cute little red plane with banner and gold stars! !